It seems software developers will never run out of inspiration when it comes to Oriental-themed slots. Slots inspired by the Far East are everywhere and each year brings a plethora of new ones. Although they may all look alike, it seems slot enthusiasts love them too. That’s why we have decided to compile a list of the best Oriental-themed mobile slots launched in 2018. The first title in this list comes from Playtech. Taking you to the Far East, the 5-reel slot offering 243 ways to win features a female along with dragons, golden rings, jade butterflies, hearts and bowls with some magic golden powder. The reels are set within a temple on a beach with turquoise water seen in the backdrop. The Asian beauty is the game’s Wild appearing on the reels 1, 3 and 5 only to complete your winning combinations and double your winnings. Look out for Temple Scatter as 3, 4 or 5 of these will award 15, 20 or 25 free games respectively. All payouts obtained within the feature will be trebled. If you complete a winning combo with Wild during free games, the payout from it will be multiplied by 6x! The feature can be retriggered meaning that you can play up to 50 free spins per activation. We love slot games that use winning ways instead of paylines as all you have to do to hit a win is to land three or more matching symbols on adjacent reels starting from the leftmost position. Wild that doubles your payouts in the base game and a chance to get your payout multiplied by up to 6x during free spins make My Fair Pearl a must play mobile slot. Launched in time for the Chinese New Year, the Microgaming release uses 5 reels and pays in staggering 243 ways. Drawing inspiration from Chinese folklore, the story behind the slot revolves around the Gods of Fortune and their apprentices and comes with multiple bonus features awarding instant wins and free spins with two Wild reels. The game boasts cartoon-like visuals with transparent reels set against fluffy clouds. When it comes to bonus features, the mobile slot has a lot to offer. The Golden Tree Scatter Bonus feature awarding random cash prizes worth up to 40x your stake. The Little Gods Bonus feature can be activated at random on any non-winning spin awarding between 4x and 40x your wager. You can also trigger the Treasure Pot Scatter Bonus feature offering you to pick a pot to reveal a cash prize that can be anywhere between 20x and 100x your bet. Last but not least, you can unlock up to 10 free games with the reels 1 and 5 going Wild throughout the feature. We like slot machines packed with bonus features and this one is one of them. Try to enter free games where your odds will be enhanced thanks to two Wild reels. RTG is a specialist when it comes to Oriental-themed slots. In 2018, the Chinese theme occurred frequently and we have decided to select the slot using the most modern theme. Shanghai Lights, as you would guess from it title, takes you straight to the Chinese capital of nightlife on 5 reels and 50 adjustable paylines. It pays up to 50,000 coins in a single spin. Featuring the members of Shanghai jet set, the game offers Wild that appears on the three central reels to complete your winning combinations and double your payouts. You can win 5 free spins that can be retriggered up to 5x giving you a total of 25 free games per round. When free games are finished, you will be rewarded with 3 Super Spins with upgrades. 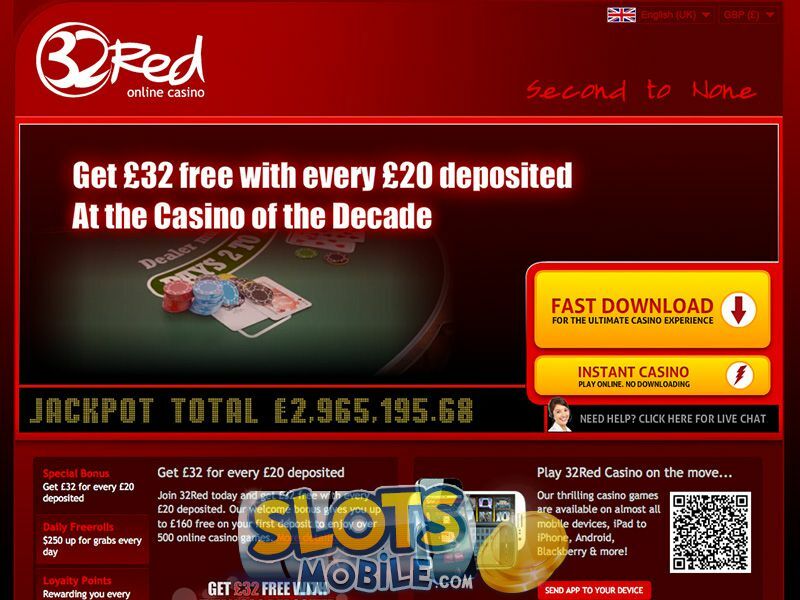 They include high-paying symbols added to the reels, reels going Wild and a 5x multiplier. We really love the theme of the game as it takes you to modern-day Shanghai. 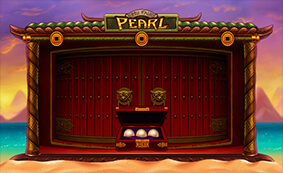 Although it is an Oriental-themed slot, it is innovative in its theme when compared with other games of the same genre. Pragmatic Play is another software provider with a portfolio stacked with Oriental-themed slots. This time, they take you to Beijing with their 5-reel, 25-payline slot of high volatility. The slot boasts graphics in vibrant colours and provides players with a festive atmosphere featuring symbols such as carnival masks, dragons, cymbals, fans and drums. The biggest attraction of the game is the free spins feature offering you to pick from 6 fans. Pick one of them and you will reveal a number of free games that can be between 8 and 38. You will be also offered to pick from 6 dragons to reveal a multiplier between 2x and 18x. What’s more, Wild represented by a girl with a fan doubles your payouts throughout the game, meaning that your wins within the free spins feature can be multiplied by up to 36x. It is obvious that the prospect of getting our winnings multiplied by 36x makes our mouth water! Finally, we have a mobile slot coming from Betsoft. It may be traditional in its theme with dragons taking over the reels, but when it comes to bonus features, this is quite an innovative title. Played at 5 reels and 10 fixed paylines, the slot can pay up to 280,753 coins. Combine different dragons with the Magical Dragon Pearl and you can win one of four jackpots. The game is full of surprises with five Dragon Kings triggering different bonuses. You can benefit from respins with all Dragons locked in their positions, a 3x multiplier, expanding Wild doubling your wins, spreading Wild and bonus wins going up to 400x the line bet. This is an action-packed slot offering multiple opportunities to win. If you are a fan of the genre, this is a must play game.